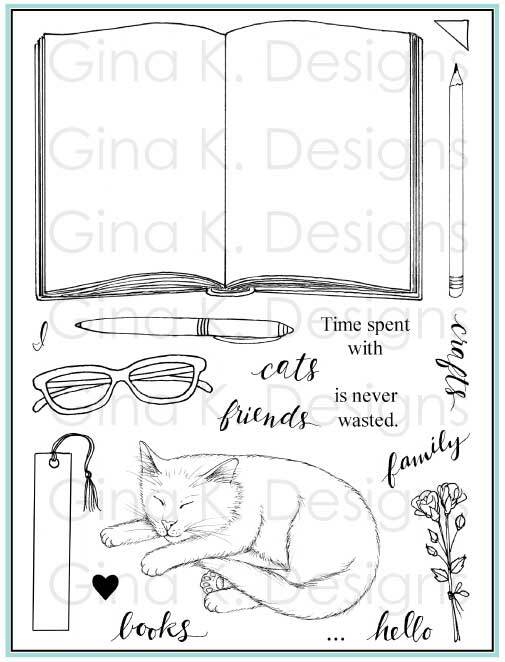 Your outlined tee is a blank canvas and will soon become the most versatile stamp in your collection! The classic tee will never go out of style, and you can make them look completely "old school" or up to the minute in fashion. Stamp it on Dp and you've got an easy to cut paper piece patterned tee! 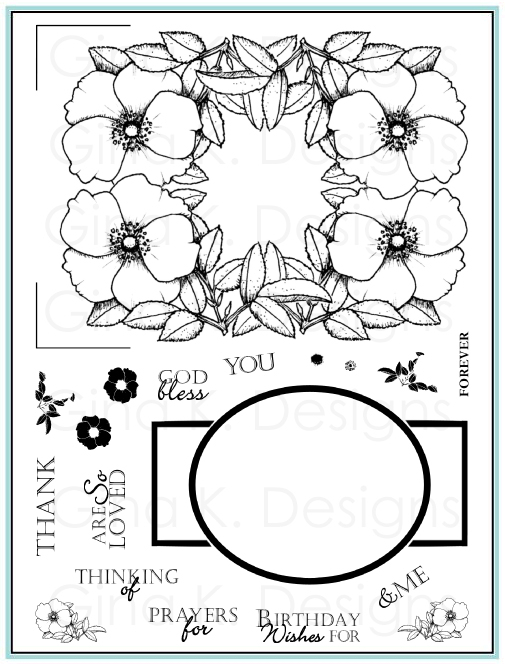 All stamps in this set will fit on all three shirts, and most stamps in the rest of your collection are likely to fit in the center (Sample above uses my outlined tee and Gina K's juicy cherries from the the new "Free with Three" set "Summer Harvest"). Your stamps that are larger than the tee look stunning on it when masked, like a real screen printed tee, see this sample. Ink up with spectrum pads to have blending colors or use ink spot to make the top one color and the bottom another. Kiss stamps from the set or others in collection for a screen print tee without needing to mask or backgrounds. Kiss on backgrounds for a patterned tee. 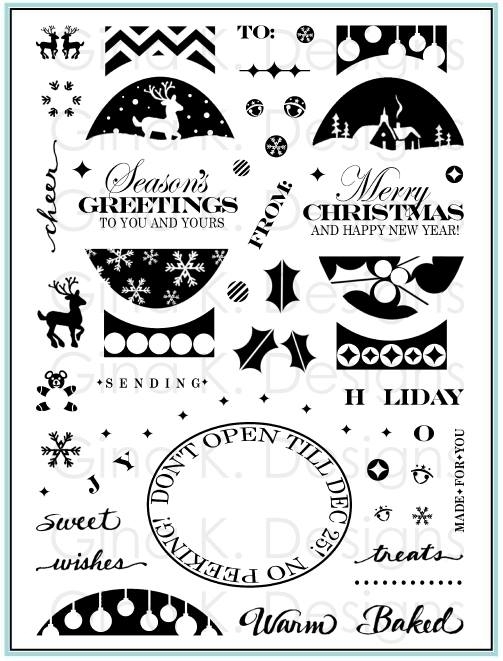 Ink up stamp and kiss on uninked background pattern or image to take ink away before stamping. Use your markers direct to stamp to doodle on designs, spots make stripes etc and stamps in the perfect image of a tee! A dark or black bold tee look terrific with greetings and images embossed on them in lighter colors. Layer it under the short sleeved tees for a trendy look! Make a tunic or solid tee by stamping the ringer on the backside of DP or colored CS, cutting, and then flipping over for a solid print. Paper piece the cause ribbon or cut out ribbon for accent. Use glasses, flowers and tiara to accessorize your happy face. Use your favorite images or greetings on the shirts (this will give a "fresh feel" to an old favorite image in your stamp collection)! Stamp the stars, flowers or "tiara" like flourish above and/or below your greetings or into the corners of your mats. 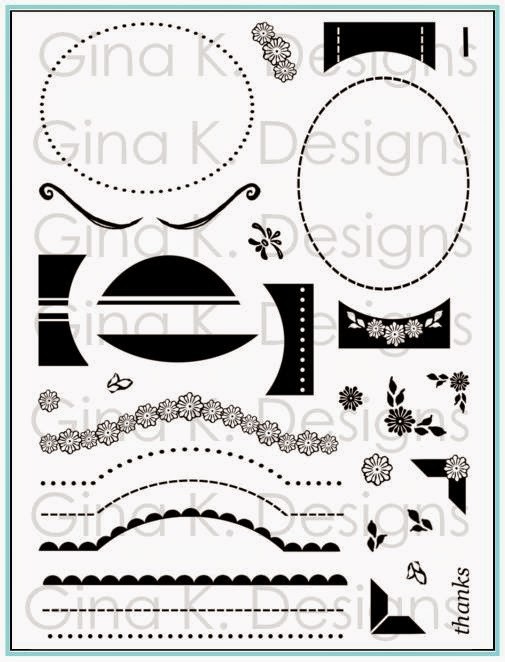 Use them to decorate tiny die cut or punched tags for your projects. Stamp your favorite image below the "I heart". Write in a name or stamp the letters of your beloved or (things you love) under the "I heart"
Draw in a few lines to make new silhouette on your basic tee and cut out: this basic shape with a little ink and thought can become a bathing suit, bra, nighty, apron (for your crafty friend or "domestic goddess") asymmetrical top, tube top, halter etc, the sky's the limit!! Enjoy being your own designer! Cut off the collar cuff to make a dressier scoop-necked tee. Trim or rip the bottom or neck for distressed tee. Make a ringer out of the short sleeved tee by coloring in the collar and sleeves (or cut off the sleeves of the ringer). Mask or cut another bottom of the shirt below the full image to look like a shirt and skirt. Belt it or give it a high waist (think maternity!) with a ribbon for a trendy look or to create a mini dress. Make pants or jammy bottoms by stamping the tee again, drawing a line in the middle and cutting off the sleeves. Make a full skirt by cutting off the sleeves and attaching underneath the tee. Shade in strategic spots to make your tee curvier, with child etc or trim to make more masculine/"boxy"! Paper piecing on solid or DP for quick, no-coloring tees. Make a reverse mask (by cutting out outline and saving the "outside")and stamps large backgrounds or collage stamps/small images for a patterned tee. The happy face fits in a 3/4 " circle punch! 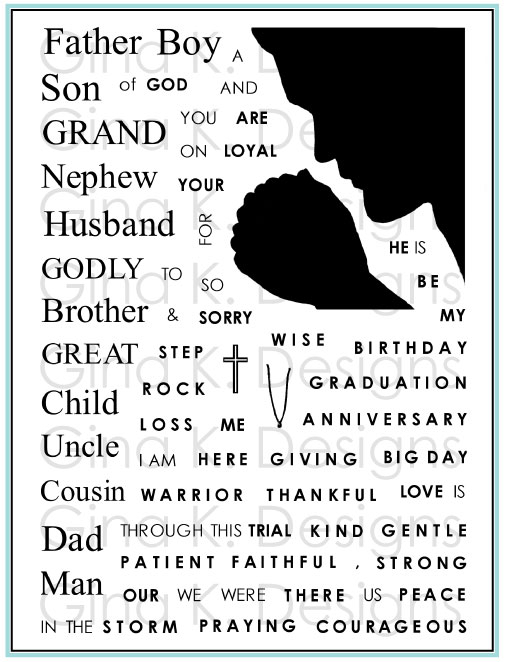 Print out your favorite saying or even a small favorite photo on the computer and then stamp the tee outline around it. Create a smaller version of your friend or child's favorite tee with the stamps. Create "dolls" using your photos with the people cut out, sized to wear the tees. Make one for every family member to have the whole gang to play with! Personalize one to make a tag for your luggage or gym bag. Make ATCs or tin trading cards (see our Gina K swap, closed now, but still fun!) with the tees. Make a card to slide a necklace through for an elegant gift presentation. 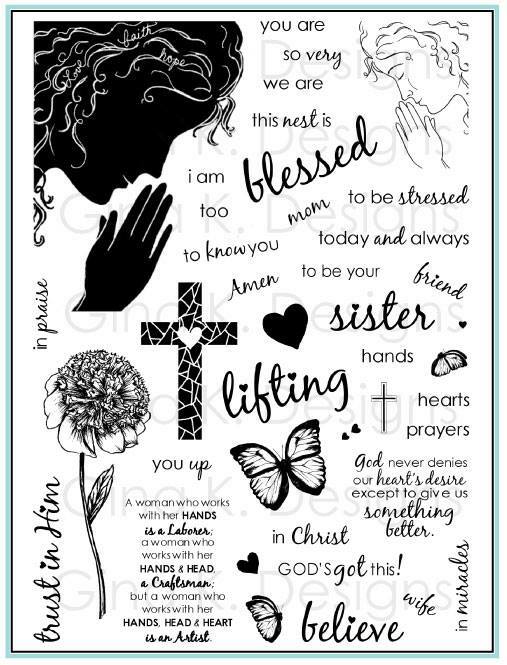 stamp on a laundry bag or pillow case for dirty clothes or a sleepover. key rings etc for all your supermoms, friends etc! Let kids and teens go to town expressing themselves creating the shirts of their dreams! Decorate back to school items for teens and tweens: pencils, covers, locker mirrors etc. Make a tee tag or card to coordinate with a real personalized t-shirt gift. Favors for party goody bags or sports events. Make mini place cards tees with guest names on them for the table, fun for dinner or a party. Personalize kid's stuff with a stamped tee and his or her name on it. Make fun invitations with the tees customizing to the theme or required attire for your party. 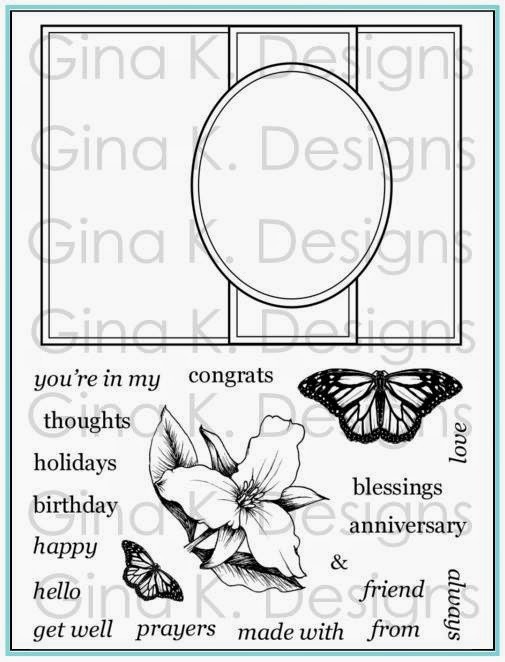 Make a his and her tees card for a new couple or anniversary. Stamp on fabric to make an iron on tee for a tee! 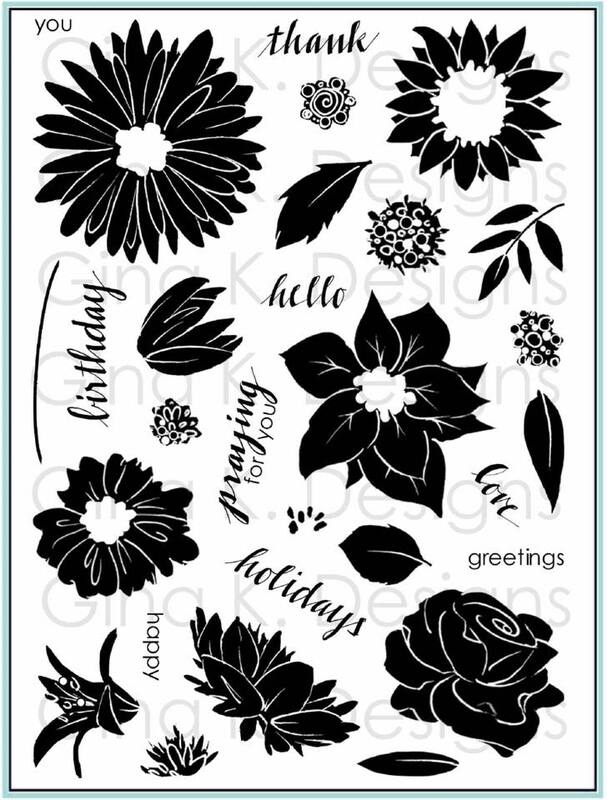 Make custom stamped wrapping paper tissue, and gift tags with the tees when gifting clothing. Accent scrapbook pages with tees that have captions dates of the event you're scrapping , or a tee to match the ones in your photos! I know I've left things out, and I'm not done yet, just getting started!! (Can you tell this is a fun, "anything goes" set yet?) Come back and check the blog, I'll eventualy have sample showing every suggestion here LOL! Please enjoy!! And email me with YOUR best suggestions and project ideas, I'd love to see!! The shirt is fabulous and all the combinations...you can make a whole wardrobe! Thanks for the tips! Thank you so much for compiling the tips sheet. Your work is such an inspiration to me. 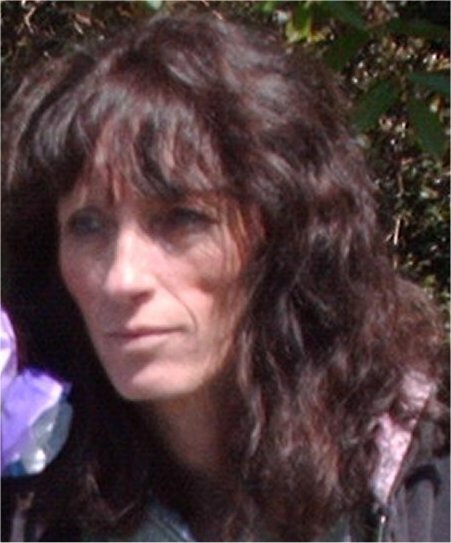 I look forward to your daily blogs...thank you so much for your time and effort in educating and sharing with us all of your fabulous ideas!!! boy you certainly went to a lot of work here girlie! Great tips. I have been looking at those mats too! Your t-shirt set is the most versatile one I've seen in years anywhere.......but I bet you know that! I have 4 teenage granddaughters, so I'm saving to buy it [fixed retired single granny income restricts alot of stuff these days]. Thanks for sharing all your ideas! OH MAN MY BRAIN IS ON OVERLOAD!!! All wonderful ideas and I will be linking to it on my blog! As soon as I receive my set (already got shipment confirmation...YAY) I'll make a card and have a link in there for this! ;) Thanks for such awesome ideas Mel! Awesome!! !I love getting all these ideas. WHERE DO I IFND THE GLASSES???? I don't see them on the tee set. I have looked everywhere and don't find them. What am I missing? Ha! Now that would be a longggggg message. Thanks for all the super ideas and wonderful products. Whoa! I gotta print that out and get crafty with it! I think I'm going to get some mini alpha stamps and put GKD Rocks on one of my tees! Great tip sheet, Melanie, and, of course, I love the Little Tees. I do have some mini alphas (see other's comment) and will use them to personalize some tees for the grandkids. 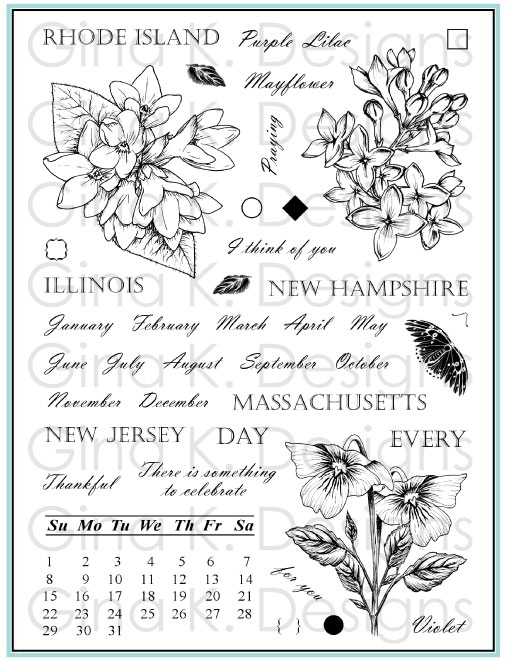 Also could make cute anniversary or Valentine cards with the athletic T (I think you're calling it a ringer) and the outline/solid stamps. Yay! Lucky #13 - my favorite number! Don't have the ScorPal yet, but really, really want it. If I got the ScorPal mat, I would NEED the ScorPal! :o) Thanks for the chance! Thank you so much for the tip sheet! I don't know how you could have possibly left anything out! You have such wonderful ideas that always inspire! I've been trying to be on a no-buy kick! I've just been convinced on how versatile this set is! Thanks Melanie! 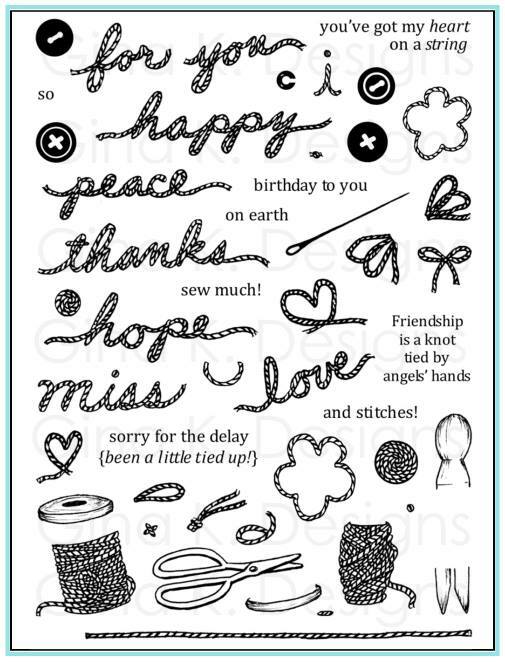 Lots of tips for this cute little stamp. Thanks Melanie! cqlfmphLove all the ideas. I want this for school items - a teacher always needs ideas for goodies for the kiddos. This is a great chance - I love your blog and I look at it all the time. OMG...If I was ever at a loss for words (to put on a Tee, that is), I sure have no excuse now! Thanks for the great ideas, and a chance to win! Wow Melanie! That's one LONG list girl and a great resource! Thanks! This is a great tip sheet! I'mna have to get that set now! Thanks for the chance to win the mat, I so totally need one! I know it had to be hard for you to stop on that tip sheet, because there is just a MILLION things you can do with these! LOVE LOVE them! I so need to get me one of them scor-mats, I use my scor-pal all the time and would be so neat to have that and not have to move it around so much! LOL! Wow Melanie, great tips!! Can't wait to see morr samples. Okay, I'm devoid of ideas to add to your incredible list, but I will tell you that I don't have a Scor-Pal yet. I'm trying to be good because I already have a Scor-It, but I've felt weak lately, so we'll see how long I can hold out. Thanks for all of the wonderful ideas as always! I cannot believe all the tips you gave! Wow! I keep thinking I need a Scor-Pal! Thanks for sharing such wonderful ideas for the T-shirt set. The shirt card is great. Thanks for sharing and thanks for all the tips and a chance to win. I coach a high school girls tennis team and love making little things for them. Imagine the tee with a racquet?! So, I also would love to have a Scor Pal, and if I started with the mat, well, that would be just dandy! Wow that is quite a list! Congrats on 150,000. Great card and just love all these creative idea tips. Just more reasons to put this set closer to the top of my wishlist. Congrats on 150,000 hits. WOW that's alot, but not surprise with your talented and inspiring projects. Thanks for a chance at this super celebration candy. Thanks for the Fantastic tip sheet, I swear your ideas are endless! 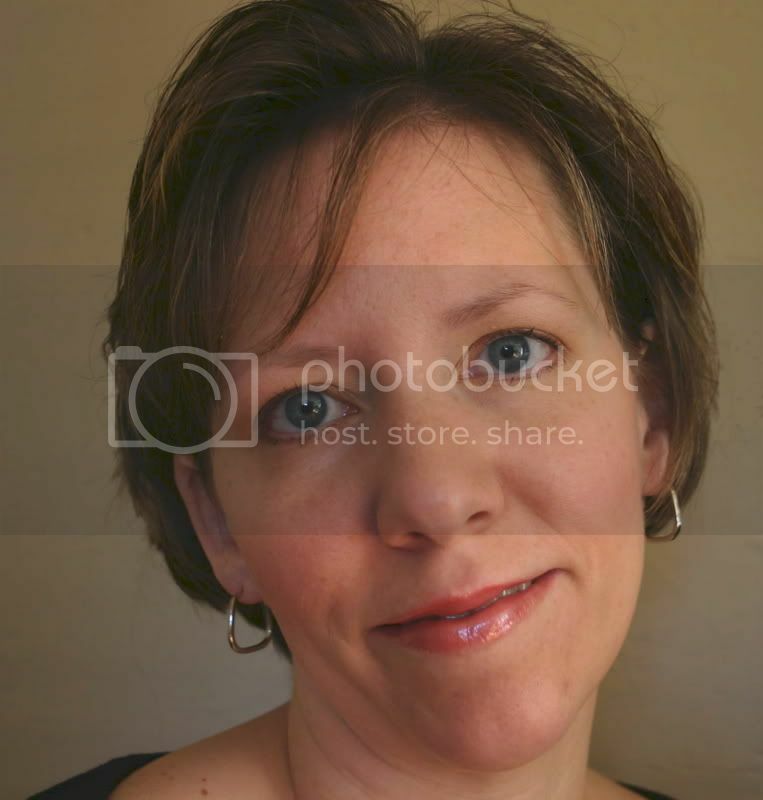 I am currently creating a blog, & I'd added a link to your blog! Now I need a t-shirt button...off to figure that out! What great ideas!! I now have 365 reasons to buy this set!! Thanks for all the inspiration - I know me and my daughters will have fun with this set! Melanie: Wow! The t's list is incredible! My birthday is next week, so I hope I win the goodies! Thanks for all you do to inspire the rest of us. Oh my heavens to Betsy!!! So basically, I can just stamp with my Little Tees set for the rest of my life and never run out of unique and clever ideas. My DH says "Great! You never have to buy another stamp then, right?!" with a hopeful glint in his eye ;) "Nice try, babe", I smile back. Thank you so much for this endless list of awesome ides, Melanie! U ROCK! Fabulous card. Congratulations on your 150,000 hits. Thanks for the chance to win. Geesh. You should have added some more ideas, it's not long enough....just kidding. Holy cow, if I did one idea a day, I'd be set for a long, long, time! Thanks for the tips. I was debating whether to order this set because I wasn't sure whether I could come up with enough uses for it. You've just taken care of that for me. I got so excited about this mat I left a comment on the wrong posting. I will be purchasing this mat if (probably when) I am not lucky enough to win your blog candy. Thanks for the chance! Oh those Tees are GREAT!! Oh my, what a fab giveaway! I love the t-shirts and what creative ways to use all of the stamps. I love the scor-pal mat and would love to have one-thanks for the opportunity! Ok - the shirt stamp has to be the CUTEST thing!!! Thank you for sharing that mega list with us! I still don't own a scor-pal...but I may just have to go get one now! Great tip sheet too! Whoops, I left a comment on the other post, lol! Anyway, again, I LOVE this mat. I don't own the Scor Pal yet but it's on my wish list. I would love this mat! Thanks for the great give-away. Love all the tips! I just got my Tees set, but was on vacation so I haven't even cut into it yet! Can't wait! Love the new mat! Gotta have it! I hope I win! Thanks for offering it and keep up the awesome work, Melanie! AWESOME Tips...and SO MANY. WOW-You totally out-did-Yourself! Would LOVE the score-it mat and my girlfriend would love the stamp set...so...pick me-pick me and I'll fight with myself to see who wins. Thanks for all your hard work on putting this list together. Wow! - what a huge set of tips. I think you could make Tee's everyday for a long time and never make one exactly the same as before. Thanks for the tips and a chance to win. i have always wanted a scor pal. thanks for the opp to win a mat. I'd love the chance to win some candy....don't have the score pal and at this time I don't plan to invest that much money on it, but the pad would probably be very nice to have. Your stamps would be great, too! Wow so many tips, so little time! thanks for the chance to win the candy! I posted on the other thread about the scor pal mat ... but here goes here. I love the tip sheet - it always help and maximize more ideas - you never run out of ideas! Thanks! I wanted to post your tip sheet to my blog, but blogger wasn't cooperating last night. You rock for putting this tip sheet together for this set. thanks for the chance to win. Melanie, you're such an enabler! : ) If I won the scor-mat, then I'd NEED the Scor-Pal. I've certainly debated about purchasing one & have read all the pros & cons posted on different blogs - & have pretty much decided I DO need one. So sign me up for the chance to win the mat! I don't have a Scor-Pal , but put me down for the candy , and I will also link your post on my blog for a second chance ! Congrats on the hits , you rock ! Wow! What a list! Thanks for the chance to win! Wow - I love what you've done with the tees and that's quite a list! Thanks for sharing! This is a FAB list of ideas!! I'm hoping my next stamp set hits my mailbox tomorrow!! WOW thank you for the amazing tip sheet! I love all your stamps! Thank you so much for offering such great blog candy. love your creations!!! i would love to win the mat too! I love your blog! Your's is one that I go to for guaranteed inspiration! I can't believe there aren't 70,000 comments to this post with such tempting blog candy! Thanks for all your time and hard work! Wow, that is a lot of tips. I think I will challenge myself to do them all. I just love your Little Tees set. It is so much fun and the possibilties are truly endless. Great Tee Tips! Thanks so much. I LOVE my Scor-Pal, and I'm thrilled to learn about the new Mat. It just makes a great tool that much better! Thanks to you and the amazing Diana for sharing!! What a lot of great tips in this post! Thank you for that! You are so good at mixing things up! Love it! I hadn't seen the Scor-Pal mat before. How cool is that! My space is so cluttered, I really need one of these awesome mats to go with the Scor-Pal. Thanks for the chance to win. The score-pal mat looks like a must have! Thanks for sharing. Whoops! I posted to the wrong entry. Hope I'm not too late to enter. Thanks for your generosity! Thank you, also, for showing how you cut up the T-shirt stamp set. It was just what I needed. Once I cut mine, it took 2 cd cases. That's a lot of stamps! Love it. The Score-Pal mat looks extra nice! Being a craft knife sort of girl, I'm always looking for a good mat. What a list you have created here! Awesome and thank you so much!!! 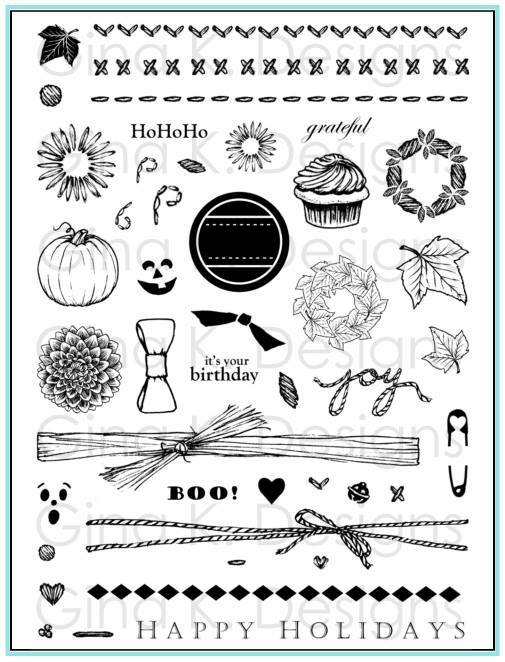 I love this stamp set; thanks for posting your fantastic tip sheet to go with this set! Thanks for the chance to win some blog candy and thanks too for sharing your creative talents with all of us. I would LOVE a Scor-Pal mat!! Thank you for the chance to win it! Congrats on 150,000 hits !!!! How did I ever miss this blog candy? I read every post you make but missed this one. anyhow, I got entered in time. thank you. This is awesome. OMG I need to buy this set. I keep eyeing it. I think Barb is right. It's your best yet. LOVE! Thanks again for creating such great things. Just love everything that you have done with the T. The only thing I can think of is stamping a story name on it (like limited too! or old navy) and using the T on the front of a gift card holder from a girl's favoriet store. I'm also linking the Tip sheet to my blog for an extra chance to win. Fabulous giveaway; thanks for the chance to win!! Wow! What an amazing list! You rock Melanie! I LOVE this new Tee shirt set!!!! You're right - SO many possibilities!!! I have the scor pal, but I don't have the mat. It looks pretty awesome, too! Thanks for a chance at some great blog candy! Scor-Pal rocks my socks, and so does your t-shirt set! This looks awesome. I have a Scor Pal near the top of my want list...and if I win a mat, then I'll HAVE to get one!!! So cute! My set came in the mail today! Thanks for such cute stamps and ideas! I absolutely LOVE the Little Tee's stamps, must get them & then come back to review your excellent tips! Oh, yeah, I'd really like to win the mat too! I love this tip sheet! These tips are SUPER, I can't believe how much work you put into all of this. I love how creative you are and how you share everything with us. Your the best Melanie! Great tips and a great set! Thanks for sharing and for the opportunity to win! Great tips for the Tees. I have printed out all of your tips for the Tee stanp set. Thanks for all of the great ideas. Thanks for taking the time to type all of it up for us. I just love all of your stamps and these are great tips for the Ts. I love my score-pal and the mat would be great, thanks for the chance to win one. I really appreciate all of your tips. Thanks so much. Awesome tip sheet and wonderful blog candy! I don't know how you find the time.. I also have two boys and I know they take up lots of time.. so I commend you for keeping up with your blog and posting such wonderful ideas! Oh I just love these little Tees, how I would love to have that set!!! Your tips are fabulous! Thank you for the chance to win some awesome blog candy Melanie!! Love this. Just got my stamps in the mail today. Can't wait to ink them up. Thank you for the wonderful list of ideas. OK now I totally need that stamp!! Thanks for all the tips on how to use your stamp set. Thats my FAVORITE thing about you. You always give us lots of ideas and examples on how to use your sets. Thanks. I think I commented on the wrong post :-( so I'll try again here...LOVE the tips and the tee set! Must find a way to afford that. Thanks so much for the inspiration and beautiful cards...and I love the scor pal... so a mat would be PERFECT! Didn't realize this set was so versitile! Thanks! What a cute T! I can always count on you to come up with AMAZING ideas and FABULOUS tips! Thanks for making us better stampers!! I love your tips sheet. Thanks for all the info. And thanks for the opportunity to win the scor-pal mat. I have the scor-pal and would love to have this mat to go with it. You are very creative and I love your enthusiasm/love of stamping. I enjoy reading your blog almost daily. The ideas and stories are always fun. THanks for all you do! 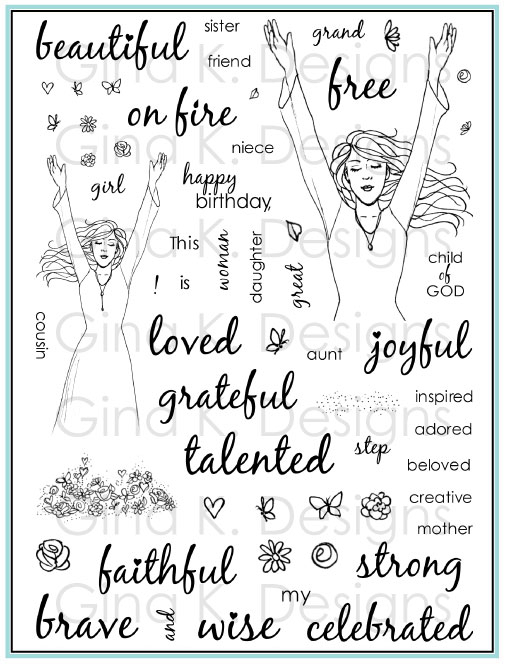 I absolutely, positively LOVE your tshirt stamp set and these tips will help me use them to their max......and thanks for a chance to win the mat. I guess I must have posted on the wrong one. I couldn't decide which one and looks like I chose wrong. Alright MelMel...I added the link here to your tip sheet on my blog...finally since my set got here yesterday!!! I can't thank you enough for such an awesome set...and for JOINING MY SWAP!!! Everyone is super stoked! HUGS! The t-shirt set is one of the most fun & versatile sets that I've seen in a long time...a MUST have:) I'm crazy about the cherries. Blog candy is always the most delicious!! I had something similar happen to me the other day and left me shaking my head. I publish through Live Writer and not blogger (way easier to make it look like you want) and had a dupe post and then issues getting the one I wanted to go away to do so. Just know it's not you or your kids, something is amiss! I said in my last plea uh, post for the blog candy that I will be purchasing this product when I mean, if I don't win. I love the idea of this! Thanks for the chance! ALL of the cards using your Tees set have been great! What fun stamps! AND, what a tip list! Thank you so much for taking the time to make it! AND, AND, Thanks for the chance to win a mat! I have been wanting the mat since I heard about it....this is the product that pushed me over the edge and MADE me buy it! congrats on the hits believe me it is VERY well deserved! I just got home from vacation and have to get this entry in NOW to be eligible to win! I have the Scor-Pal and would LOVE the mat! Thanks for the chance to win. I just love that tee set. Unlimited possibilities. Love my scor-pal, too. I need that mat. Well . . . I thought I commented here, but I don't see my pic, so I guess I posted in the wrong spot. Good thing you told us your story. Blogger has been really wierd this week. It's not you honestly! This is a great list of tips and I can't wait to use some of them! You have so much enthusiasm... thanks for sharing it! You have a wonderful, inspiring blog.